Besides the familiar atmosphere and the service offer for tourists and course participants with a hotel, Fly Shop, license reservation, equipment rental and shuttle service, the professional, extremely hands-on training is certainly one of the main reasons for the success of our school. Perfectly located between the famous landscapes of (wild river) Lech, Ammer, Loisach and Isar, you'll find a wide range from the meadow brooks to a large river, right at your doorstep. Thus, all courses are taking place under absolutely perfect, realistic conditions and in gorgeous surroundings. No matter what skill level you have, in our courses you have the opportunity to experience each learning unit where it is needed later on - in the water. 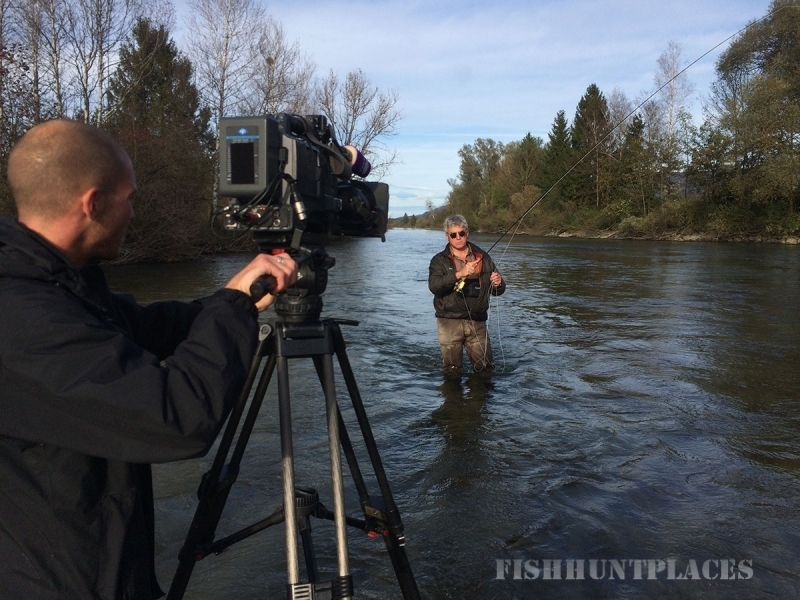 From March till Oktober the FFS offers tuition for beginners and advanced Fly fisherman. Ideally situated next to some of Europes most beautifull wild river systems, the FFS is renowned for its extremely realistic training methods. 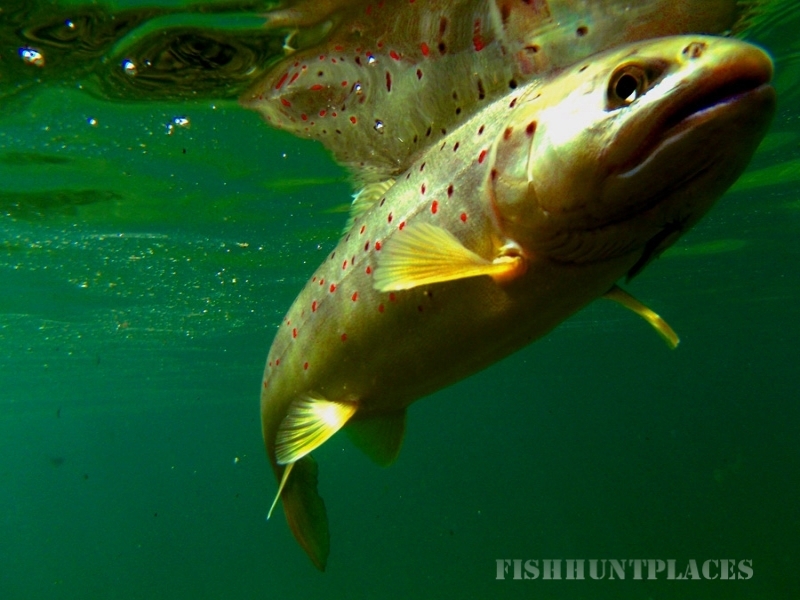 From day-workshops to week long seminars, all aspects of modern Flyfishing such as Single & Doublehand Casting, Gear, Tactics, Entomology, Fishing Practice in rivers and Stillwater are taken care of. Please note: Our Group Courses (max. 4 Persons) are only for persons over 16 years! For Children we recommend private courses . 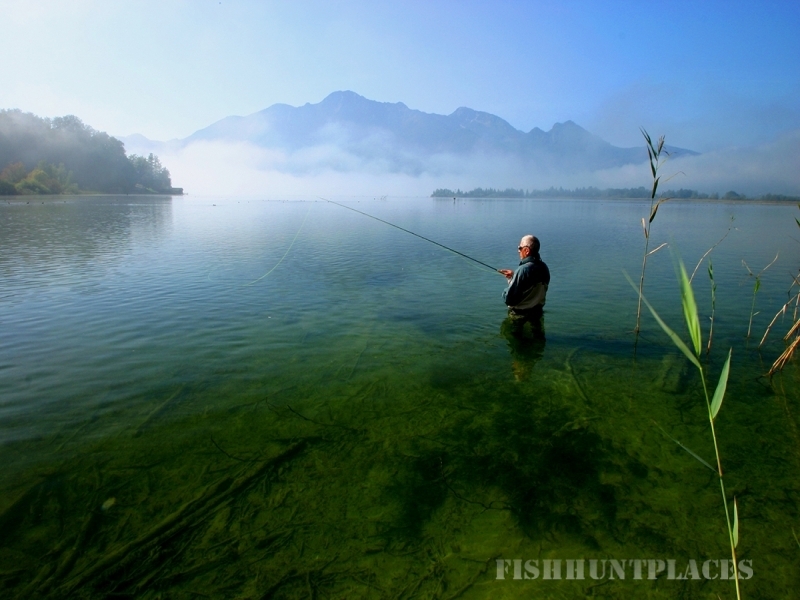 Whether grayling, trout or Danube salmon, whether beginner or pro - the variety of the Upper Bavarian Alpine foreland with turquoise, crystal clear mountain lakes, streams, wetlands and alpine river scenery is spectacular, and offers enough variety and challenge for everyone.